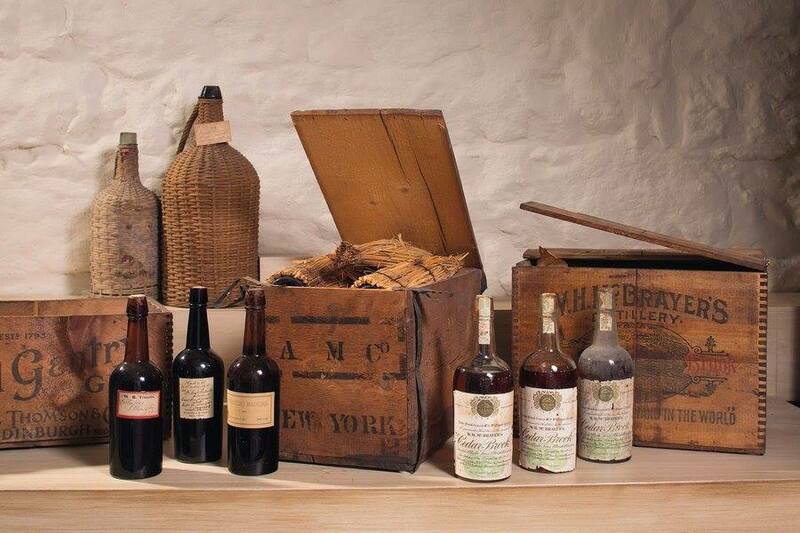 The Liberty Hall Museum at Kean University auctioned off through Christie’s Auction House a portion of its collection of centuries old wines and spirits, raising funds to provide handicap access to the museum. 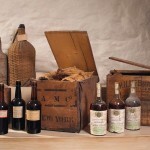 The entire collection, discovered during a 2016 museum renovation, includes over 40 demijohns (wicker covered 5-gallon bottles) and 6 cases of Madeira dating back to 1796, and over 300 bottles of various spirits from the 1800s – all collected by the Kean family over their 185-year residence at Liberty Hall. The remainder of the collection will be used to establish a permanent exhibition entitled “History in a Bottle: the Kean Collection of Historic Wines & Spirits”, opening in Spring 2019. The highest price realized was for a demijohn of 1846 Madeira that sold for $39,000. Prior to the auction, the bottles were opened to be recorked and the wine was sampled and found to be in perfect condition, perfectly preserved under the 100+ year old original cork. New, custom made natural corks were provided by the Portuguese Cork Association, which worked with Christie’s and Madeira winemaker Francisco Alberquerque on the recorking, and which is partnering with the museum to establish the History in a Bottle exhibition. “The wines and spirits that were auctioned and will be exhibited in the museum are not just relics – inside is living history. The fact that we can taste today what our forebears tasted over 200 years ago is amazing, and we are proud that natural cork for centuries and even today plays such an important role in preserving wine and making this miracle possible. What’s more, Madeira is a product of Portugal and was the drink of choice of colonial and post-colonial America, making it all the more fitting that we at the Portuguese Cork Association be part of this wonderful project”, says João Rui Ferreira, President of the Association. 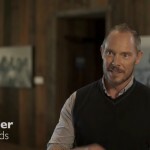 “Our mission is to offer all museum visitors a journey through time as we recreate American history through the experiences of one iconic family. The auctioned items are a portion of a collection that will be part of the ‘History in a Bottle’ exhibition. The exhibition will help us fulfill our mission in a unique way – by connecting what graced this family’s table over time to changes in a dynamic and growing country”, said Bill Schroh, JR. Director of Museum Operations. “We were all nervous when they first opened the bottles, as we weren’t sure what we would find. 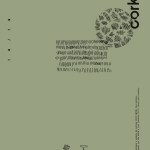 But I guess the corks did their job and the auction proceeds prove that”.